The apartment OB0043 is an intimate studio located in the centre of Courchevel Moriond on the 4th floor of the residence Ourse Bleue. 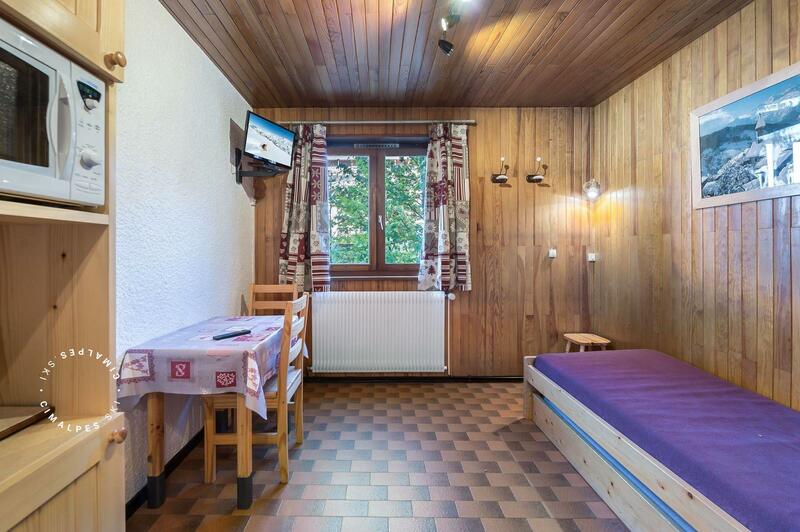 The apartment OB0043 is the promise of relaxation and sharing winter sports. The studio has a sofa bed for 1/2 persons. 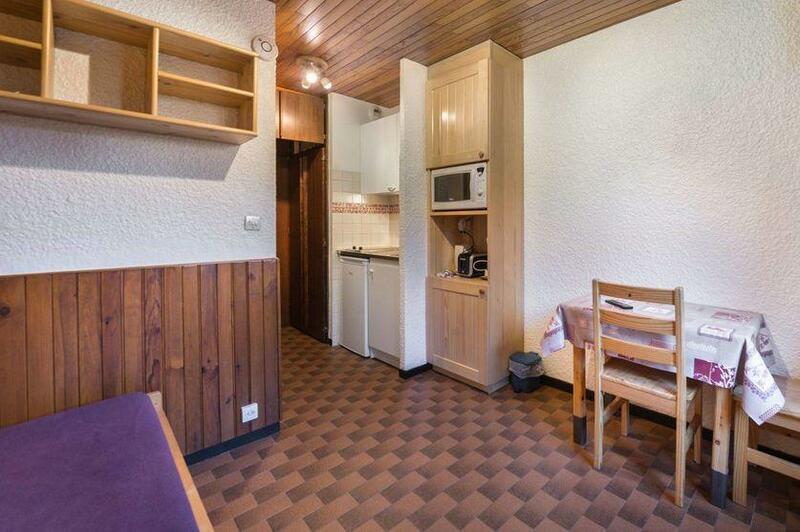 This apartment is located in the centre of Courchevel Moriond with all the amenities on its doorstep.